Looking for the original ‘Texas Truck’? Wonderful, because the all-new 2019 Ram 1500 Lone Star offers serious comfort, technology, capability and strength. It is bound to be a favorite for Texas drivers! Its standard equipment includes a leather-wrapped steering wheel with audio controls, a 60/40 split rear bench seat, a bright grille surround, chrome door handle centers, 18-inch aluminum wheels, chrome door handle centers, and bright front and rear bumpers. It will only be available in Texas, and it has unique ‘Lone Star’ interior badges and tailgate. Would you like to learn more about the 2019 Ram 1500 Lone Star? If so, continue on! There are many options for the Lone Star. A couple of these are ‘Sport’ and ‘Black’ appearance packages. These packages create a mix of exterior and interior themes for the truck. Other packages include a 4×4 Off-road Group, a Bed Utility Group, Trailer Tow Mirrors & Brake Group, a Protection Group, Premium Lighting Group and Max Towing Package. Stand-alone options include 20-inch aluminum wheels, Blind-spot Monitoring, an electric-locking rear axle, and a class-exclusive Active Level Air Suspension. For an engine at first the truck will be available with a 5.7-liter HEMI V-8. Then, there will be an attainable HEMI with an eTorque mild hybrid system. Finally, there will be a 3.6-liter V-6 Pentastar with eTorque that will join the powertrain offerings later in the model year. For this truck you may choose between 4×4 and 4×4 powertrains. There are Crew and Quad Cab options. For the Crew Cab you will have a choice between a 5 ft.-7 in. bed or a 6 ft.-4 in. bed. The Quad Cab automatically gets the 6 ft.-4 in. bed. The Ram 1500 has features never offered in a pickup truck before. For the 2019 model year, it has shed 225 pounds. The frame is comprised of advanced materials to cut off 100 pounds. However, the frame is now more durable and stiff. The frame leads to a 2,300-pound payload and a 12,750-pound towing capability. 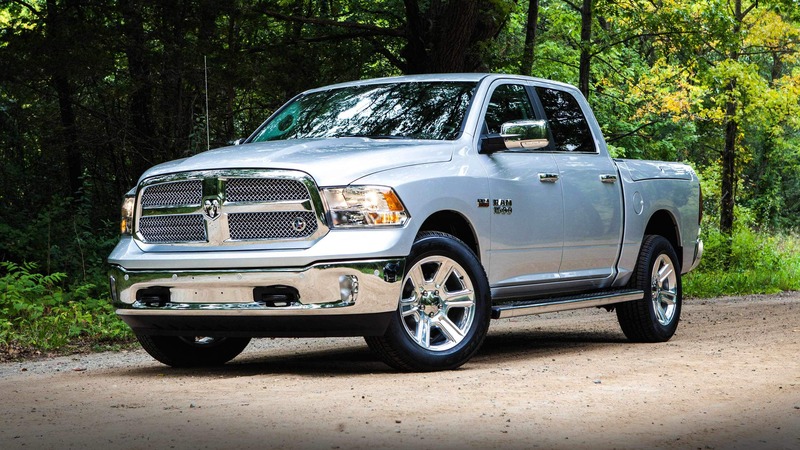 Every Ram 1500 offers tons of active and passive safety features. The Ram Truck brand is a leader of the truck industry. It launched as a stand-alone division in 2009. Ram trucks have distinct identities. Ram concentrates on core customers and features they would like to see in a vehicle. Ram trucks are sustainable, full of refined interiors, great looks, exclusive capability features and durable engines. Ram has the highest percentage of pickups still on the road, and this has been true for the past three decades. 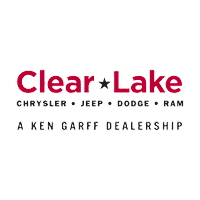 Contact us today at Clear Lake Dodge here in Webster for more information on this tough truck!